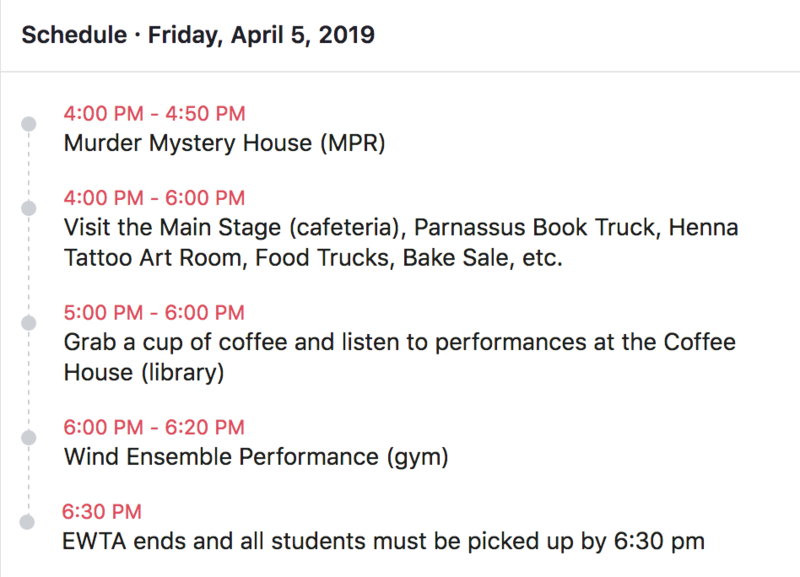 We look forward to our annual Evening With The Arts (EWTA) where we celebrate the amazing Related Arts programs at Meigs! We are fortunate to have so many talented students and staff! Come join the fun and contribute to the event's success! Sign up links below. Click below to download the Program for the event! INVEST is our largest fundraiser of the year, and we're still going! It's easy to set up a recurring donation or make a one-time donation using the button above. You can also check out the gratitude jar in the office. ​Fill out a note of thanks when you have a minute. This is a "Closed" Facebook group so you'll need to request to join, then wait for a Meigs PTO Facebook administrator to discover your request and approve it. Email michaelgeorgepto@gmail.com if your request seems to be stuck in pending mode. ​Follow us on Facebook, Twitter, and Instagram to see what we're up to. Email us any news items, photos to share, feedback, or updates. 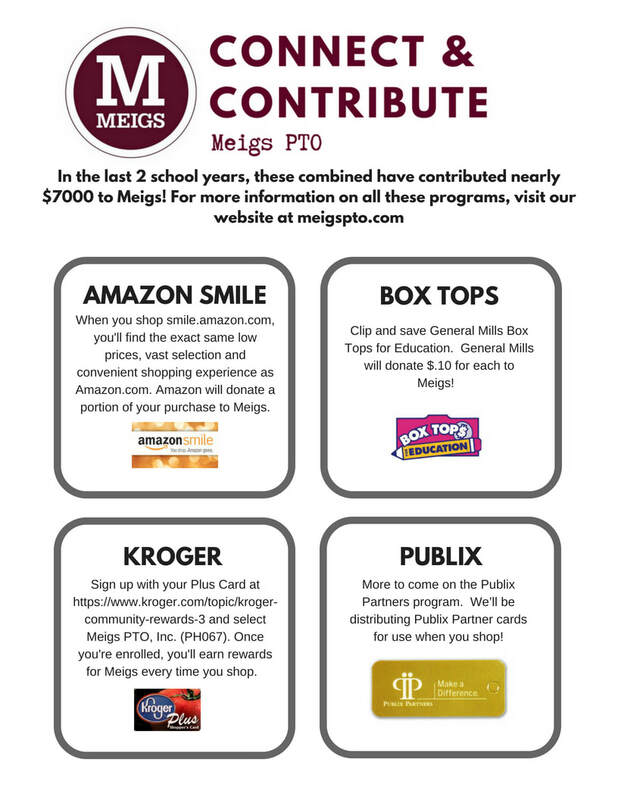 Meigs would love to have you become a PTO Volunteer! Your time is appreciated no matter what you decide to do!! Qualifications for ALL academic magnet schools (Meigs, MLK, and Hume-Fogg) are based academic qualifications. Find out more. DOWNLOAD the TEACHER FAVORITES BOOK for great gift and thank you ideas. SORTED and UPDATED from 2018! Listed above are links to help your child's academic success. Typing web, Mobymax and IXL are tools your teachers will use to provide opportunities for academic skills practice, remediation and acceleration in math and language arts. This online toolbox is created as a unique way for Meigs students to boost skills in the classroom and at home. Teacher webpages are provided as a communication tool to review your child's assignment schedule and class syllabus and find links to textbooks online. Individual class requirements may vary. Geeze there is so much text on this page! Why? Our site is run by PTO volunteers. We're not experts, but we work hard to keep you up to date!